“She’s a lawyer, a blogger, and a mom. While that may seem like an overflowing plate to some people, Nicole Ziccarelli thinks it’s the perfect portion. 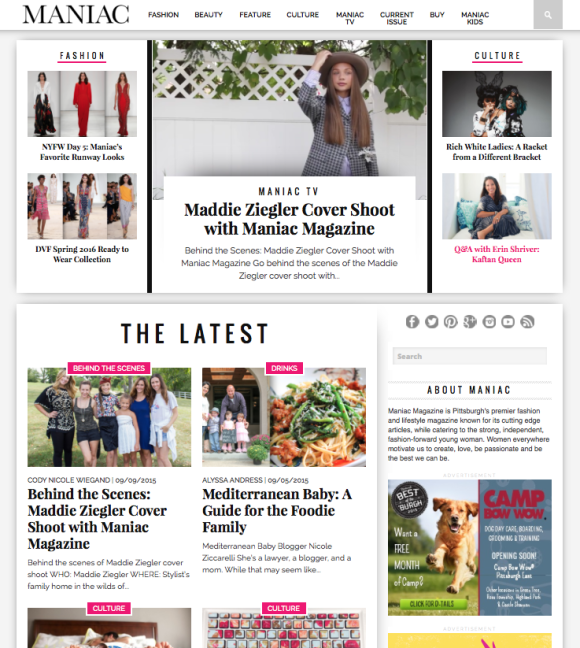 With thousands of daily readers, she covers every aspect of her life on her blog Mediterranean Baby. I was so thrilled to be featured by Maniac Magazine. Thank you Alyssa for the wonderful write-up.